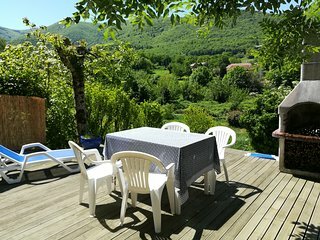 Cathar Country near Carcassonne, Medieval Castles and lakes in Black Mountain. 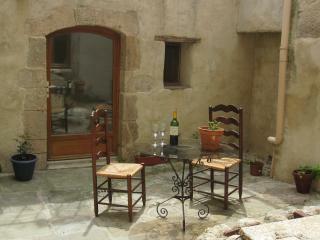 “Beautiful house in charming village” We stayed for one week in this wonderful house. 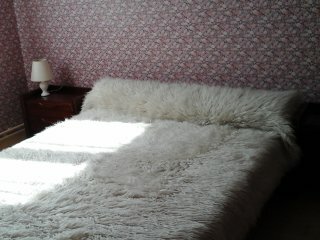 Everything was just as shown and described. 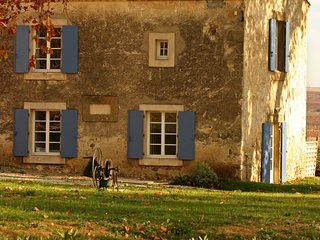 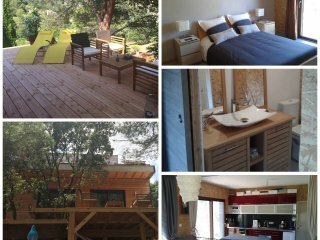 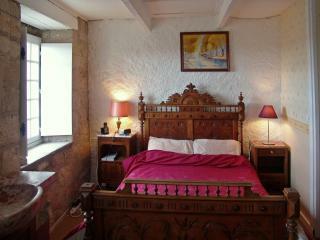 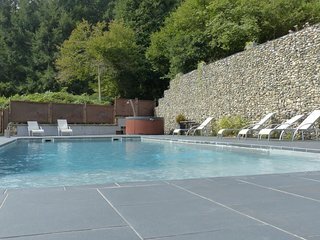 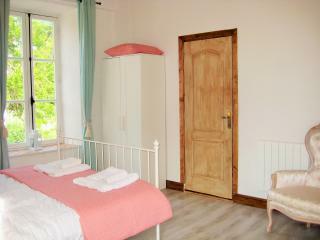 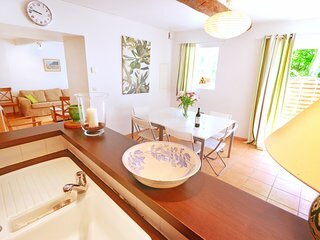 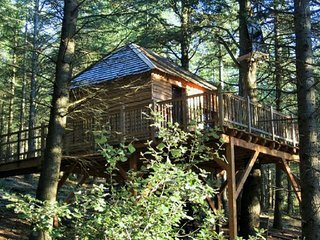 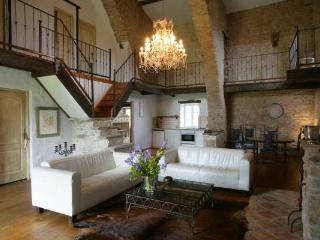 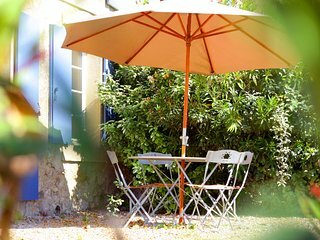 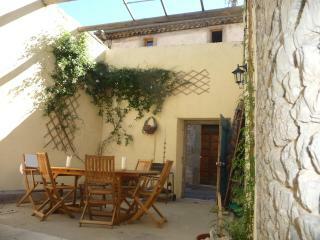 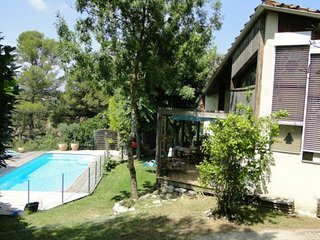 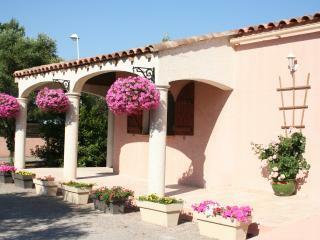 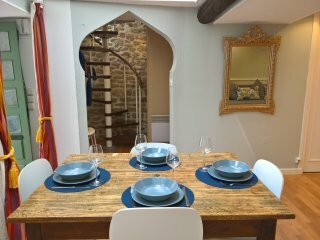 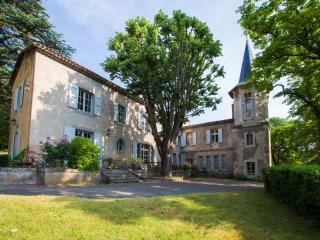 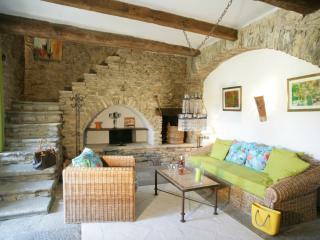 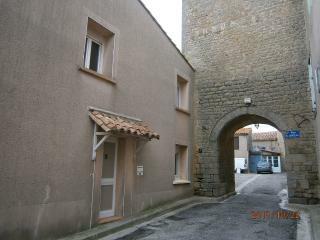 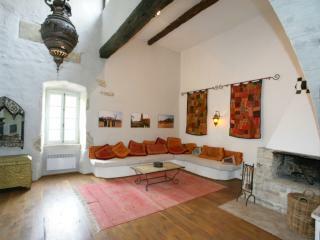 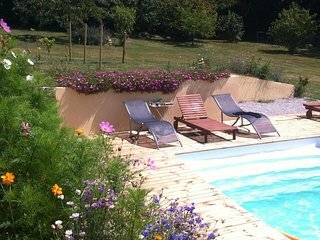 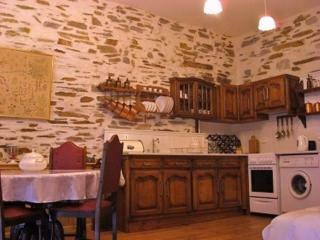 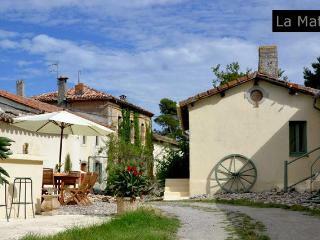 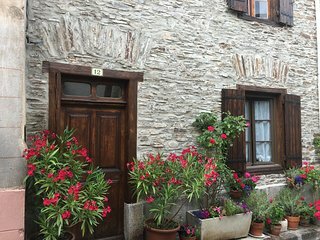 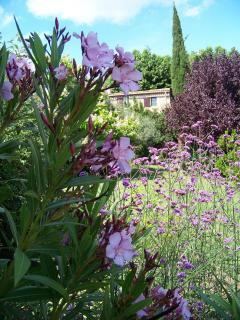 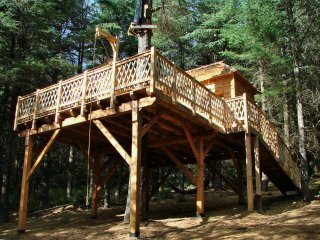 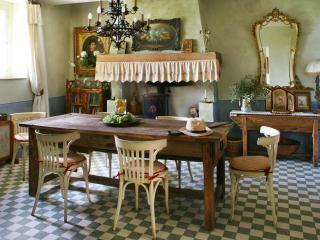 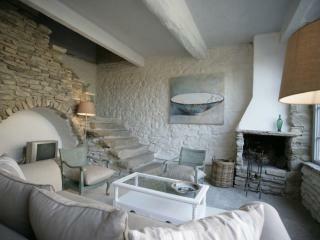 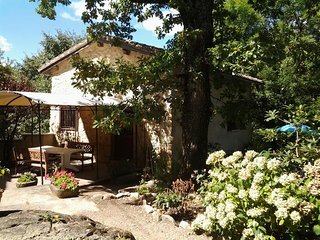 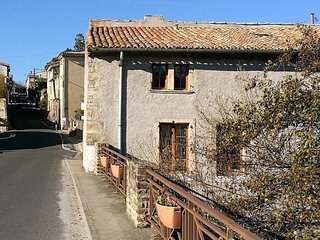 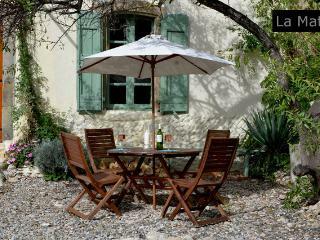 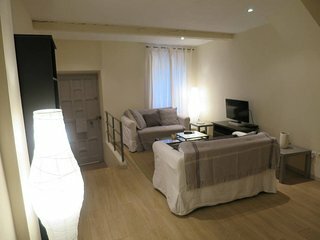 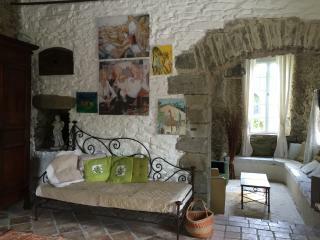 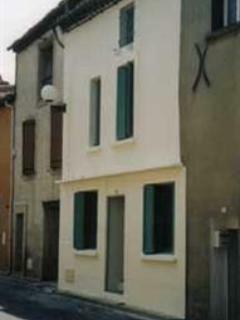 The owner has taken care of all the details so that you can just relax and enjoy this lovely region of France. 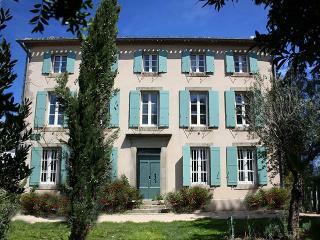 Gite "La Maison du Regisseur"